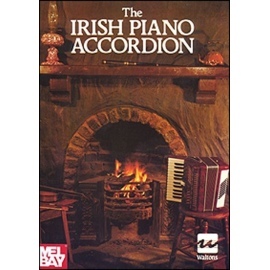 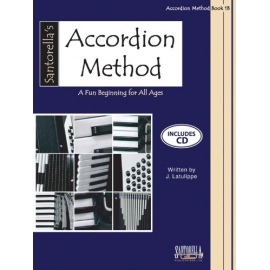 Welcome to the new realm of accordion methods. 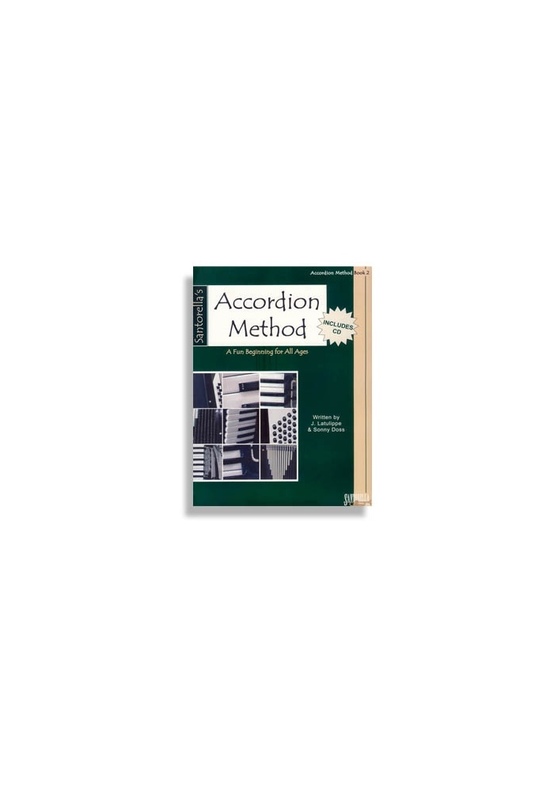 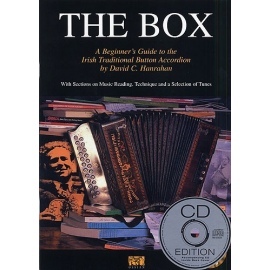 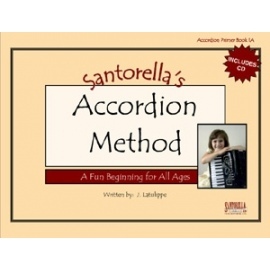 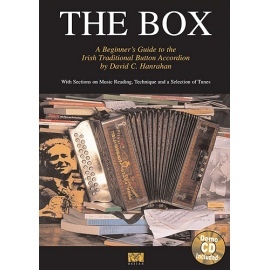 After the completion of Santorella's Bk 1A (The Primer) and successfully completing Book 1B, Santorella's Accordion Method Book 2, authored by Jay Latulippe and Sonny Doss provides an upbeat, contemporary and practical approach to learning the accordion in the new Millennium. 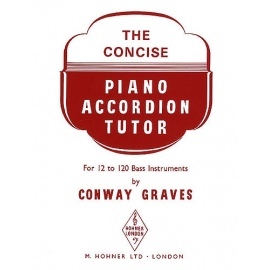 "In addition to advancing such fundamentals as bellows control, bass techniques, key signatures and other skills traditionally associated with classical music, this method also offers an introduction to improvisation and transposition which can be used when performing more contemporary styles such as folk, blues, and jazz". 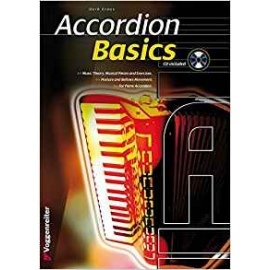 The student can enjoy studying at their own pace while following the clearly structured information, musical selections, written assignments, optional challenges and suggestions. 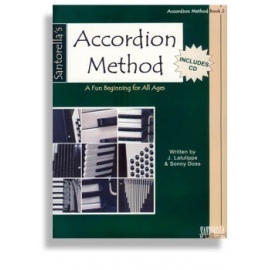 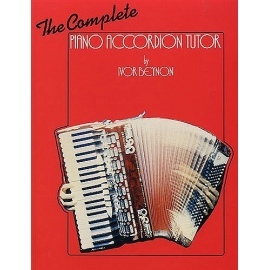 Santorella's Accordion Method is an ideal supplement to any existing course or it can certainly be used as a stand-alone method. 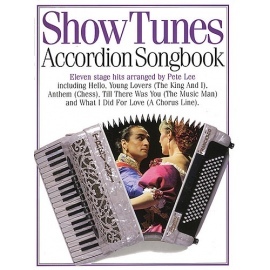 In addition, each of the selections can be performed as a solo or with one of the accompanying CD backing tracks.